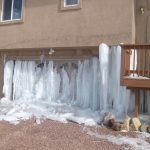 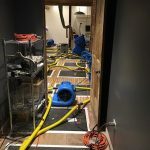 If there is water in your basement, a sewage back up, sewage in your basement or crawl space, or a flood from a broken pipe, you need to take FAST Action. 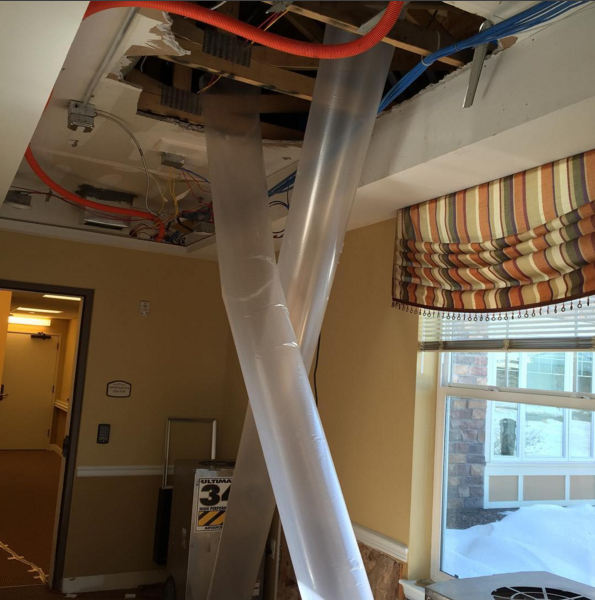 And you need a company that will provide fast high quality service. 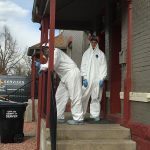 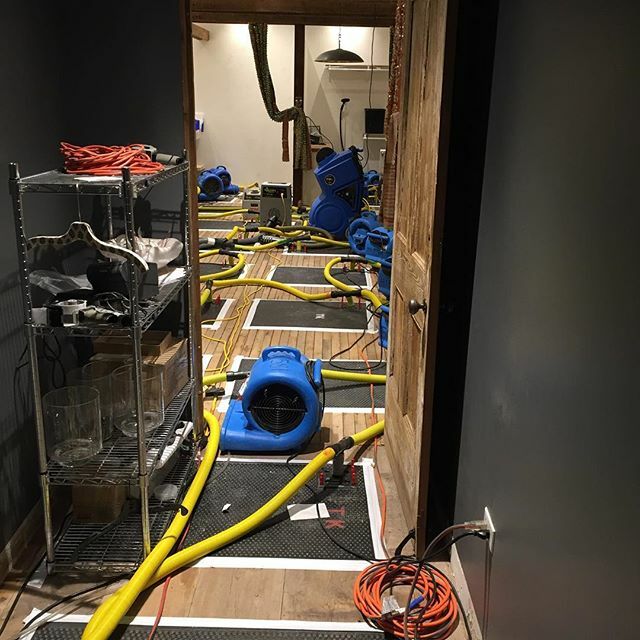 They will assess the extent of the sewage/ flood damage to your property and provide you with an explanation of what needs to be done.Let our water damage restoration company in Centennial CO handle your basement water damage and sewage cleanup! 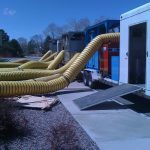 Our techs are fully equipped when they arrive to do complete water cleanup and removal of any location, no matter how large or how small. 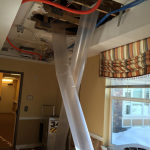 They are very understanding of the inconvenience you are experiencing and are expert at handling the Centennial water damage restoration process with urgency. 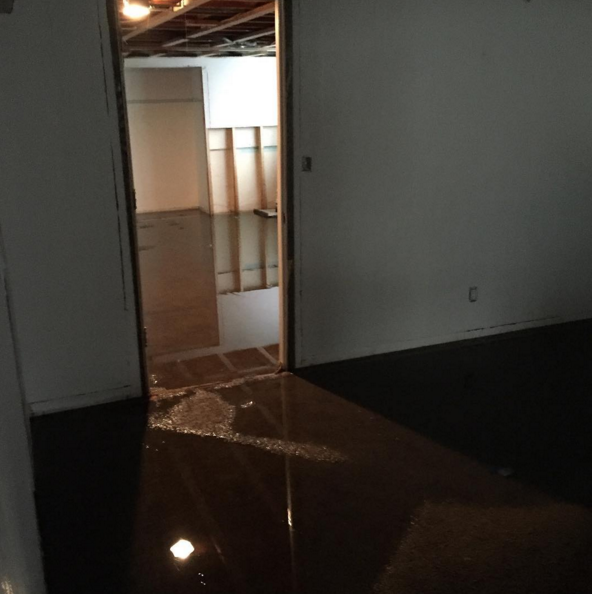 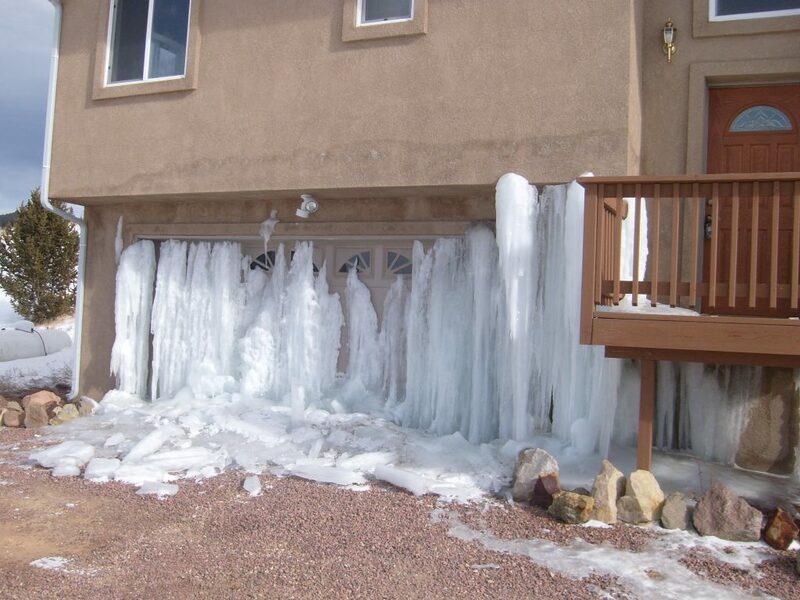 You can expect our water damage Centennial CO technicians to be kind, courteous, and skilled from start to finish. 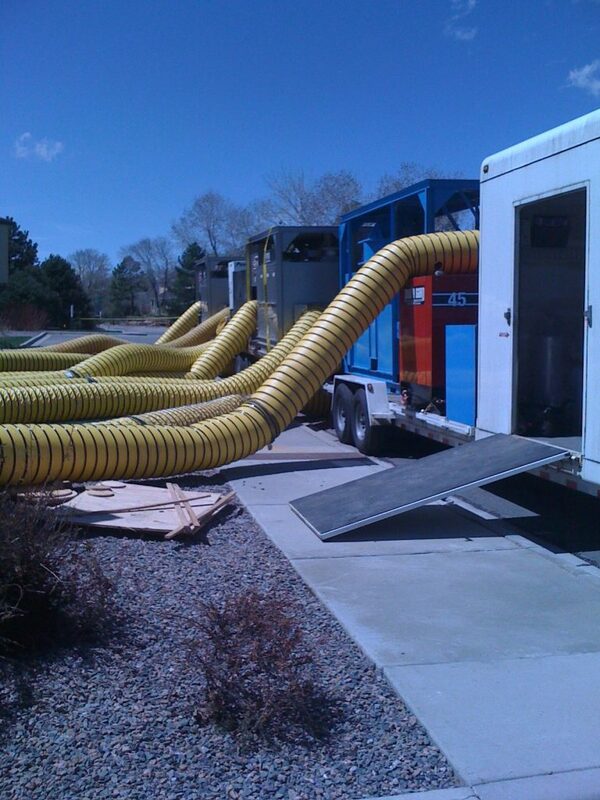 Servicing the entire Centennial CO area, including 80015 80016 80111 80112 80121 80122 80161.